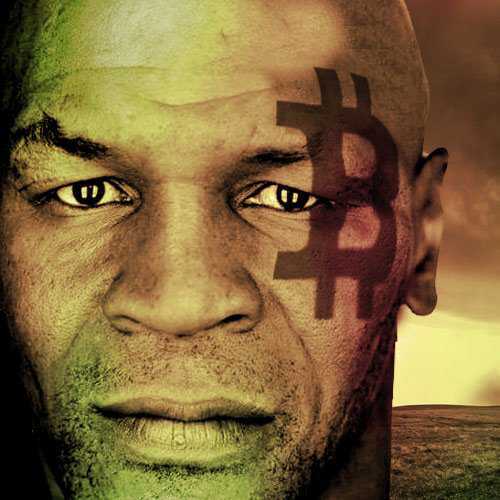 With over 15 years’ experience in Web Development, Consulting and Digital Marketing, the person behind the presence, Crypto Mike Tyson (CMT), brings together a unique combination of entrepreneurial innovation, unapparelled understanding of media content and development, and a passion and knowledge of Blockchain fundamentals. If you’re looking for a new wallet, you can show your support and buy one from my website. All wallets are shipped directly from the manufacturer to you.